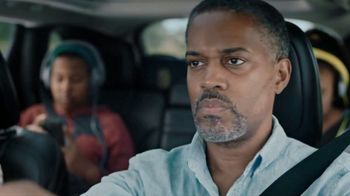 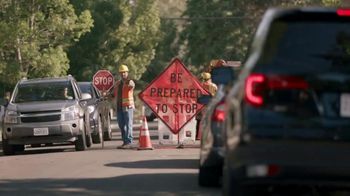 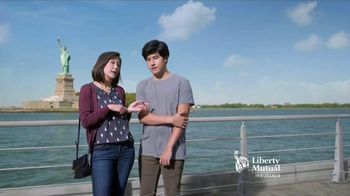 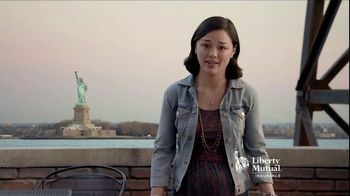 While a couple is stopped for construction, they think about switching car insurance. 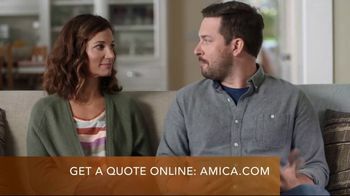 The husband tries to remember what company Dave at the office had recommended, but distractedly wonders why squirrels run back and forth instead of picking a direction. 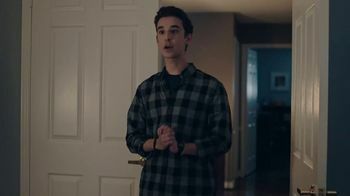 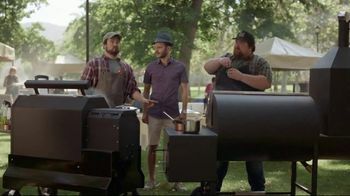 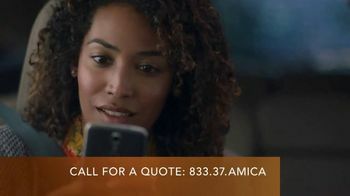 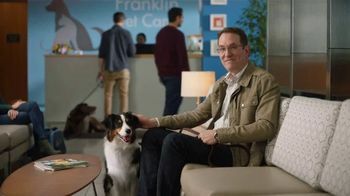 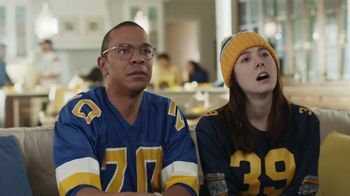 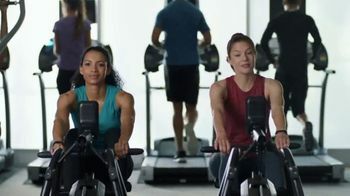 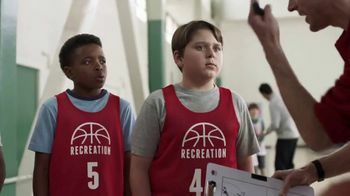 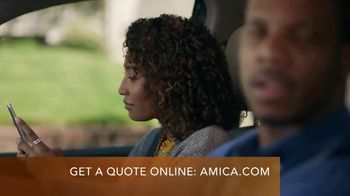 He finally remembers it was Amica, but his wife has silently been researching the company on her phone the entire time. 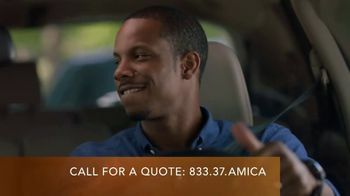 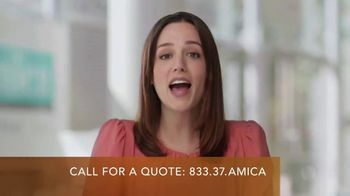 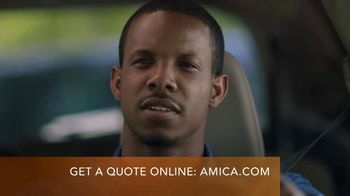 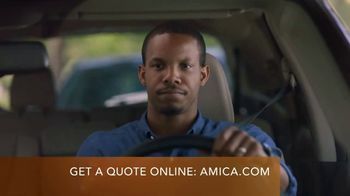 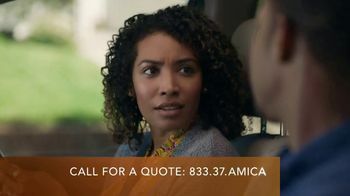 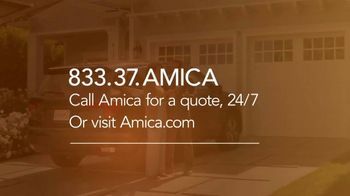 Amica encourages you to call for a free auto insurance quote. 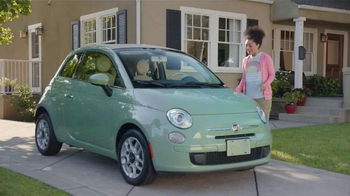 If you're insuring more than one car, you could save up to 25 percent.